1). Full immersed lubricant system,transmission by teeth belt, constant tension, low noise, high efficiency. 3). PLC control, dual motor, dual inverter, color touchscreen. 5). Stepping motor traverse, pitch adjustable, smooth traversing. 6). Protection device for wire disorder; machine auto stops if mother wire disorder or break. 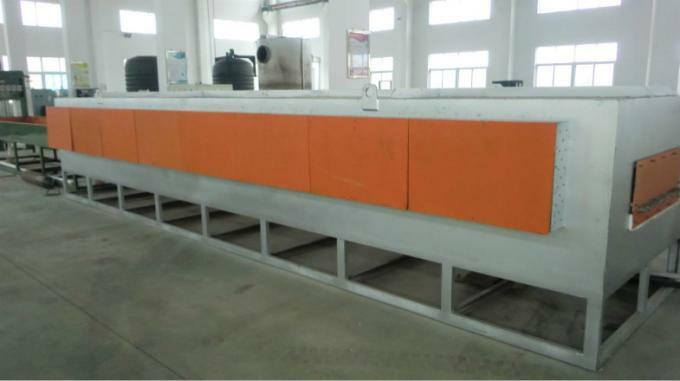 This High/Low carbon steel/stainless wire drawing machineis used to draw iron, copper, aluminium wires, mainly for mesh weaving, construction, galvanization, or supply for the wire drawin of water tank. This High/Low carbon steel/stainless wire drawing machine includes 2 drum-uint,3 drum-uint, 4drum-unit, 5drum-unit. 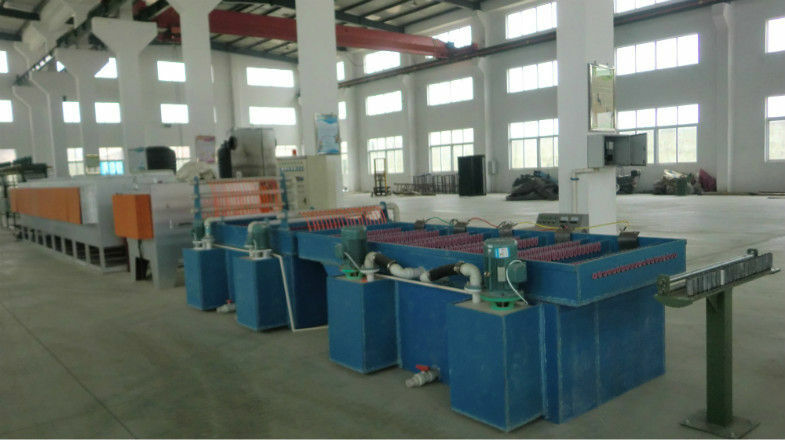 tire wire drawing machines can be ordered according to the need of our customers. this High/Low carbon steel/stainless wire drawing machine can draw low, medium and high rate carbon steel wires, stainless steel wires, prestressed wire, alloy steel wires and so on, which are suitable for making cord yarn steel wire, rubber hose steel wire, spring steel wire, temper steel head wire, gas-protection welding wire, and stainless steel wire.